Group health benefits can play a key role in attracting and retaining your employees. Having trained staff that can effectively answer group health plan questions is essential. 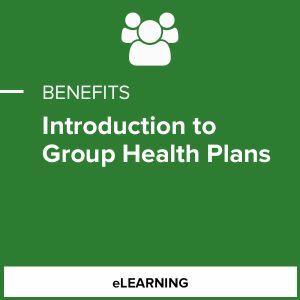 Now updated with the latest health care reform information, this course is designed to provide you with a solid introduction to group health plan design and administration. The ongoing impact of health care reform on group health plans.